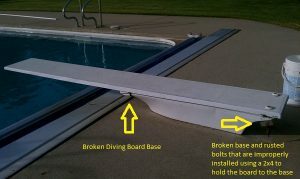 Is Your Swimming Pool Diving Board Safe? 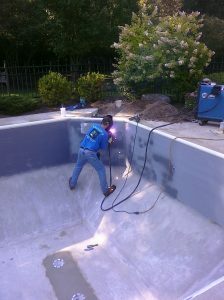 How Long Does it Take to Replace an In-Ground Pool Liner? 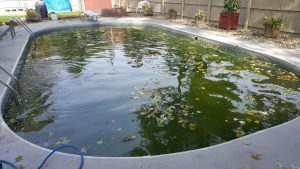 Will my pool be Swim Ready the day its opened? 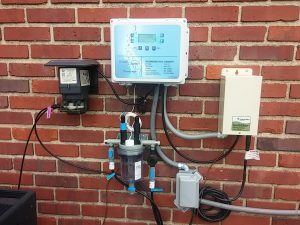 Why should I care about Phosphates? Why do I have sand in the bottom of my pool?